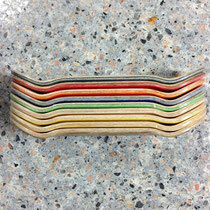 Our 100 mm long x 32 mm wide, deep concave, medium kick decks. 5 ply maple construction for a solid 'pop'. Perfect for just about any style. 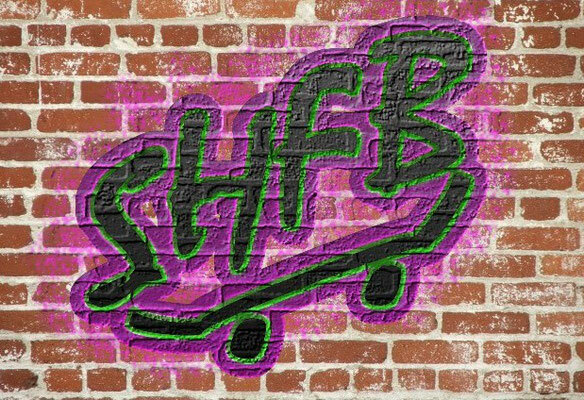 ﻿2 stickers & 2 grip tape included! 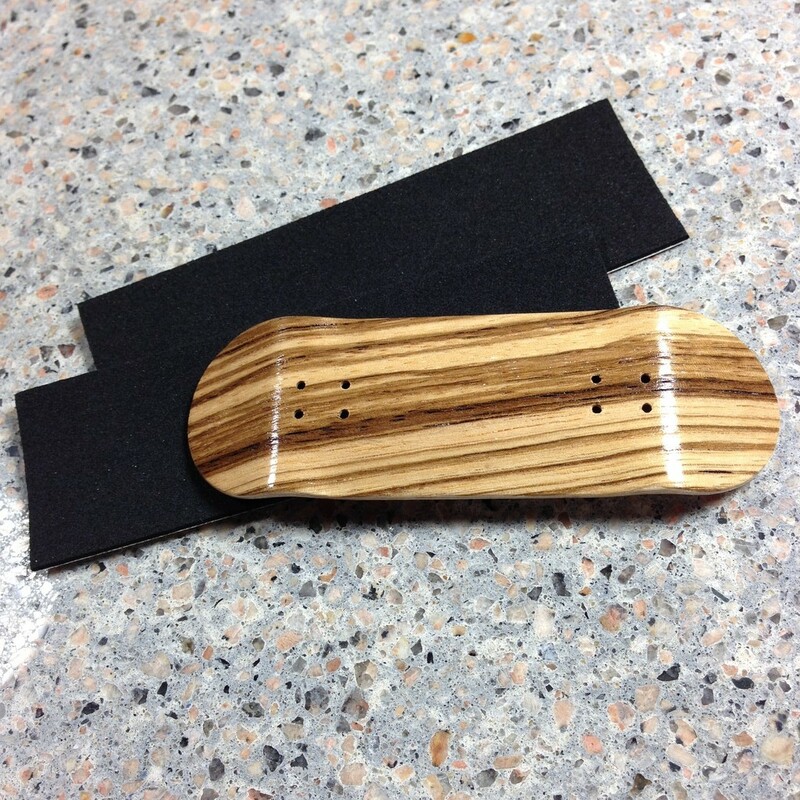 5 ply maple deck with a zebra wood bottom. 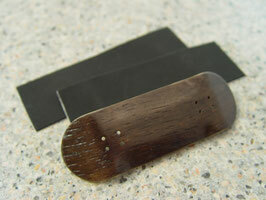 Includes 2 uncut sheets of grip tape and 2 stickers. 5 ply maple deck with a ebony wood bottom. 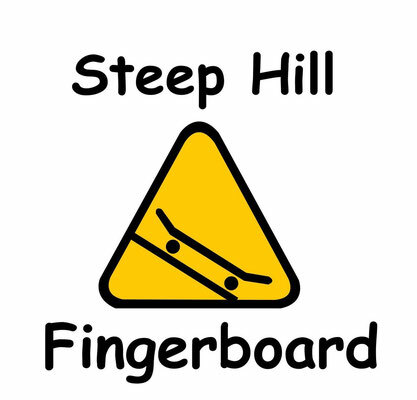 Includes 2 uncut sheets of grip tape and 2 stickers. 5 ply maple deck with a orange bottom. Includes 2 uncut sheets of grip tape and 2 stickers. 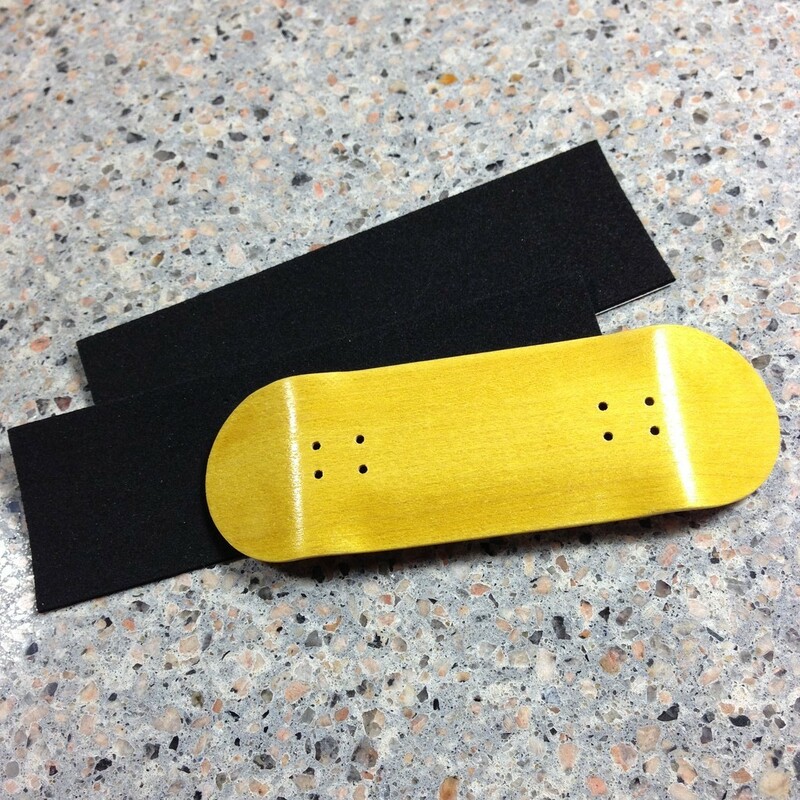 5 ply maple deck with a yellow bottom. Includes 2 uncut sheets of grip tape and 2 stickers. 5 ply maple deck with a red bottom. 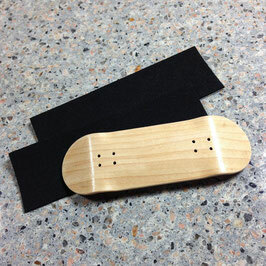 Includes 2 uncut sheets of grip tape and 2 stickers. 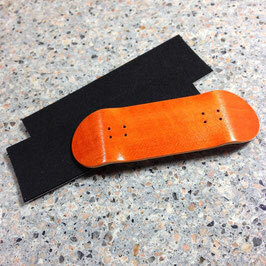 5 ply maple wood deck. 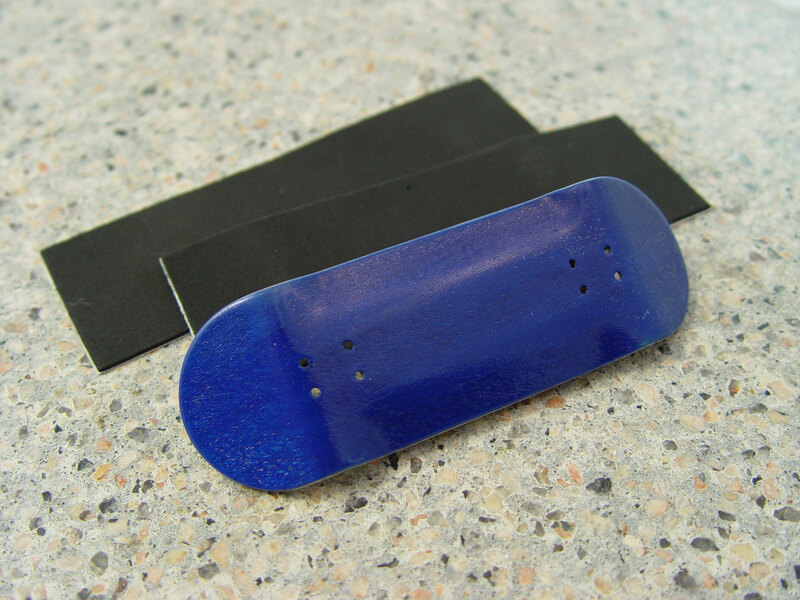 Includes 2 uncut sheets of grip tape and 2 stickers. 5 ply maple deck with a green bottom. Includes 2 uncut sheets of grip tape and 2 stickers. 5 ply maple deck with a bamboo bottom. 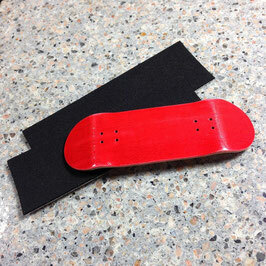 Includes 2 uncut sheets of grip tape and 2 stickers. 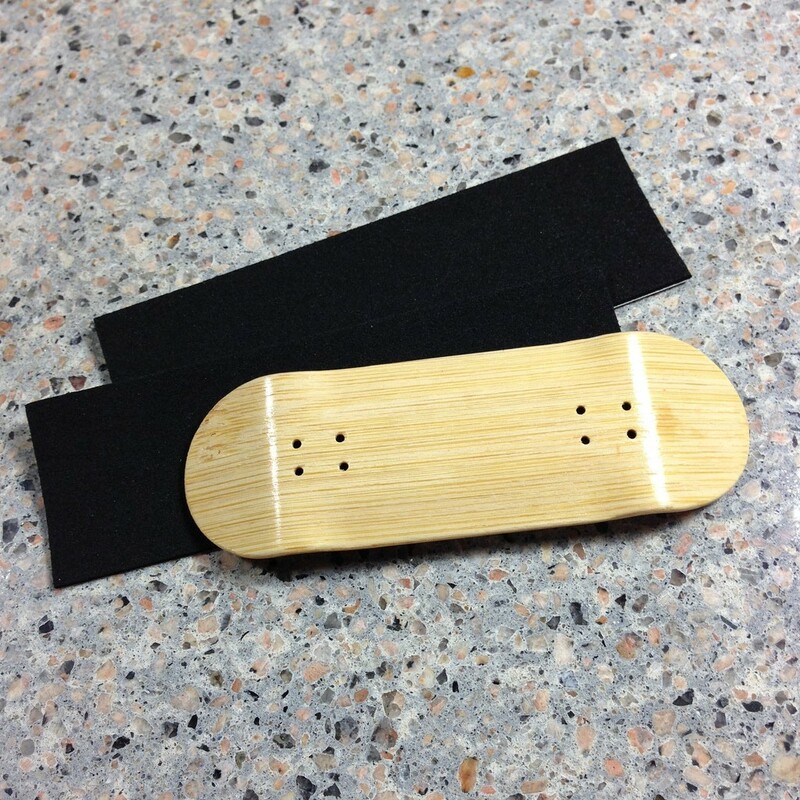 5 ply maple deck with a black bottom. Includes 2 uncut sheets of grip tape and 2 stickers. 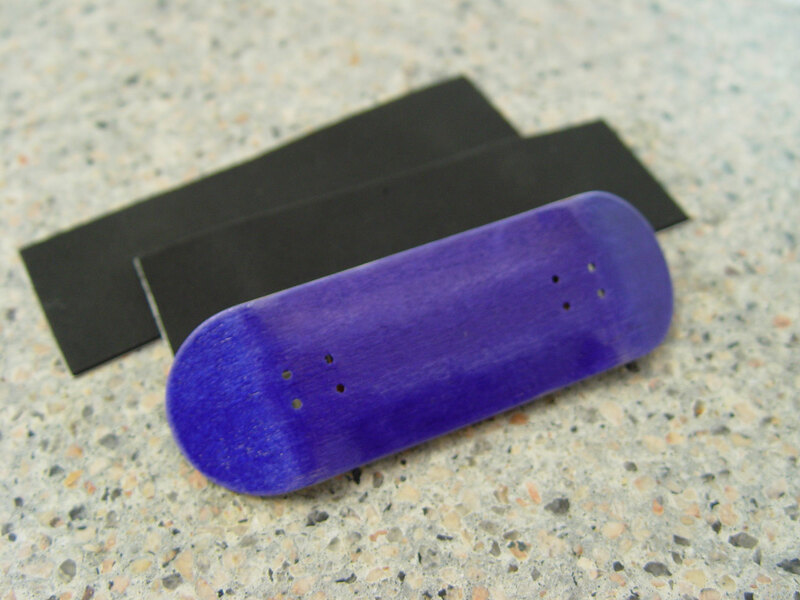 5 ply maple deck with a blue bottom. Includes 2 uncut sheets of grip tape and 2 stickers. 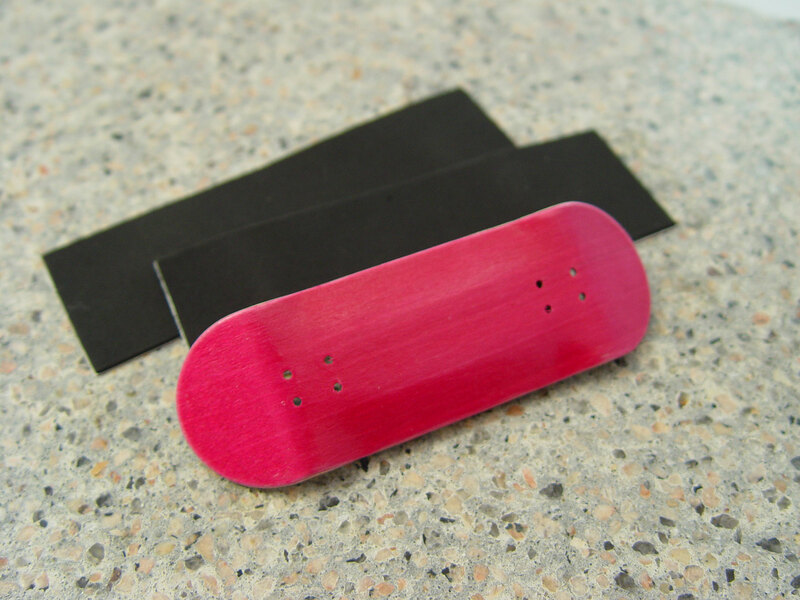 5 ply maple deck with a pink wood bottom. 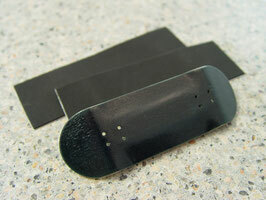 Includes 2 uncut sheets of grip tape and 2 stickers. 5 ply maple deck with a purple bottom. 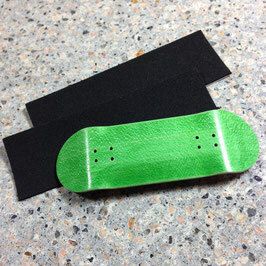 Includes 2 uncut sheets of grip tape and 2 stickers.